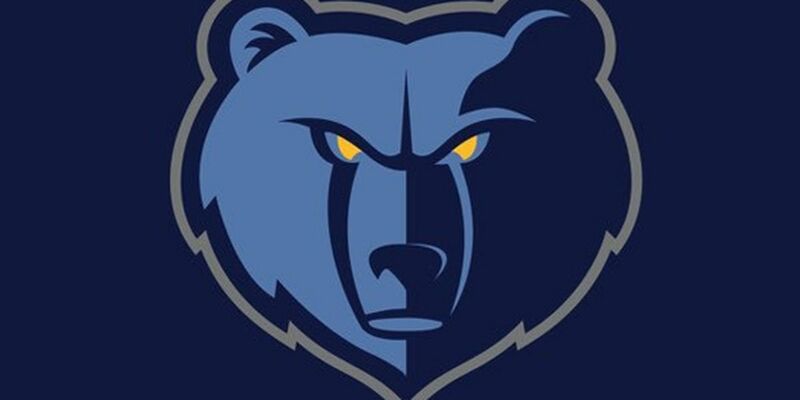 MINNEAPOLIS (AP) — Marc Gasol had 26 points and 13 rebounds, Mike Conley added 18 points and nine assists and the Memphis Grizzlies pulled away to beat the Minnesota Timberwolves 100-87 on Sunday. The Wolves entered the game with the second-fewest turnovers in the NBA at 12.5 per game, but the Grizzlies were active early and forced Minnesota into eight turnovers in the first quarter. Dario Saric, who came over from the 76ers in the Butler trade, hit three 3-pointers and scored 11 points in the fourth as Minnesota tried to rally. Grizzlies: F JaMychal Green returned after missing 12 games with a broken jaw. Coach J.B. Bickerstaff wanted to use Green in short increments, and he had eight points and eight rebounds in 21 minutes. ... The Grizzlies shot 33.3 percent in the first quarter and had six of their 12 turnovers. ... Memphis has won two in a row on the road for the first time since March 15-16, 2017. Timberwolves: Minnesota held Memphis to 17 points in the first quarter, a season low for a Wolves opponent. ... Derrick Rose scored 18 points on 6-of-11 shooting off the bench for Minnesota. ... The Wolves are 7-2 at home. ... The 43 points scored by the Wolves in the first half was their second-lowest scoring half of the season.